China's infamous bureaucracy has bedeviled people for ages, but in recent years, daily life in some major Chinese cities has become far more efficient. For instance, when I worked in Beijing in the 1990s, many reporters had drivers. It wasn't because they didn't drive, but because they needed someone to deal with China's crippling bureaucracy. I had a man named Old Zhao, who would drive around for days to pay our office bills at various government utility offices. Zhao would sit in line for hours, often only to be abused by functionaries. Denise Mauzerall arrived in Beijing this year at a time that was both horrifying and illuminating. The capital was facing some of its worst pollution in recent memory, and Mauzerall, a Princeton environmental engineering professor, was passing through on her way to a university forum on the future of cities. "I took the fast train from Beijing to Shanghai, and looking out the window for large sections of that trip, you couldn't see more than 20 feet," Mauzerall recalled. 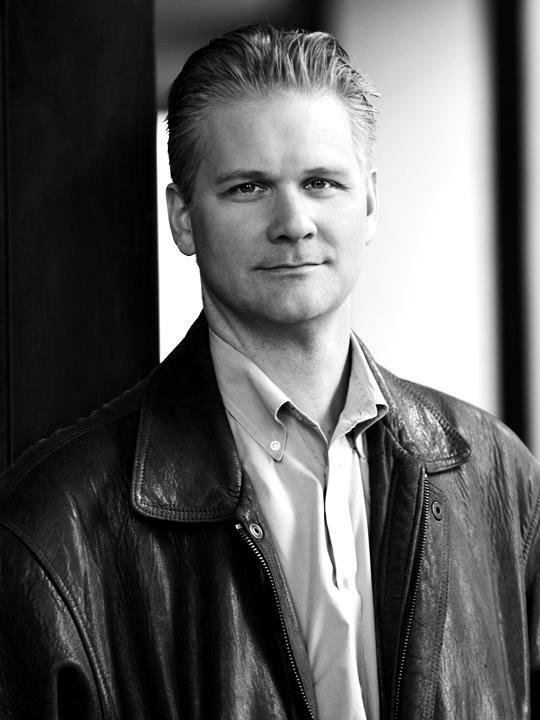 To Mauzerall, the lesson was surprising and inescapable. 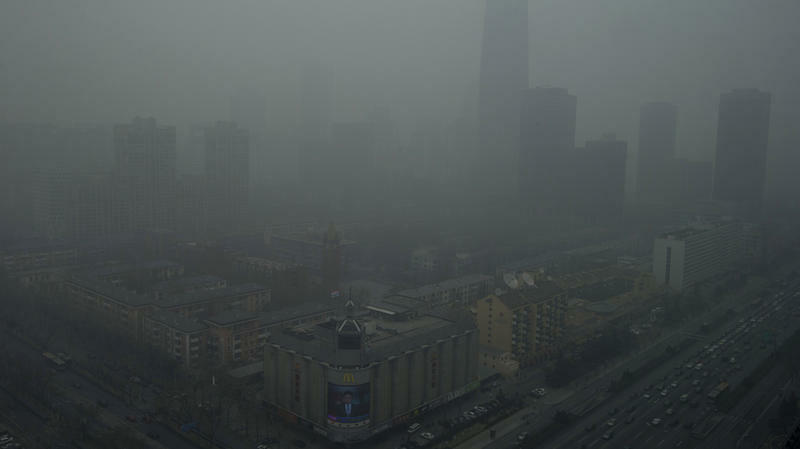 Shanghai did something last fall that few other cities on the planet could have even considered. It opened two massive art museums right across the river from one another on the same day. 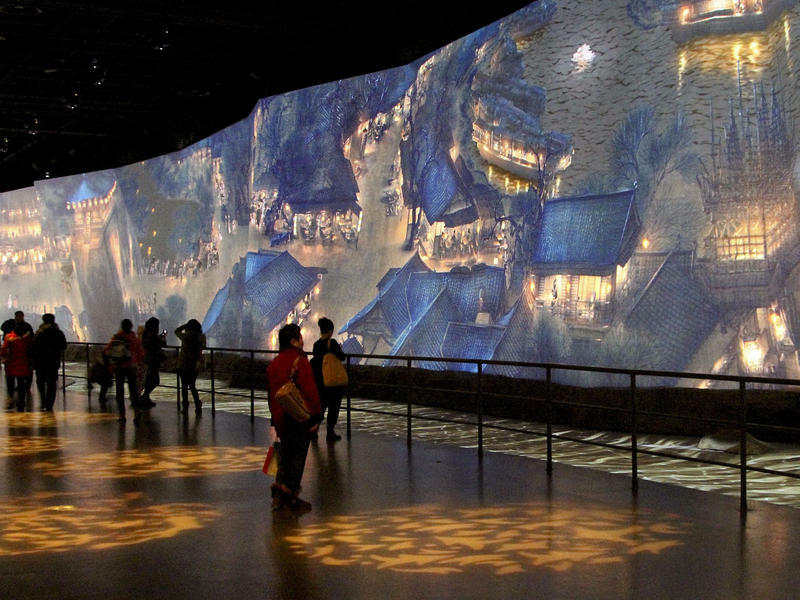 The grand openings put an exclamation point on China's staggering museum building boom. In recent years, about 100 museums have opened annually here, peaking at nearly 400 in 2011, according to the Chinese Society of Museums. Africa is facing a growing epidemic: the slaughter of rhinos. So far this year, South Africa has lost more than 290 rhinos — an average of at least two a day. That puts the country on track to set yet another record after poachers killed 668 rhinos in 2012. This week, North Korea closed off the last avenue of economic cooperation with its rival, South Korea. 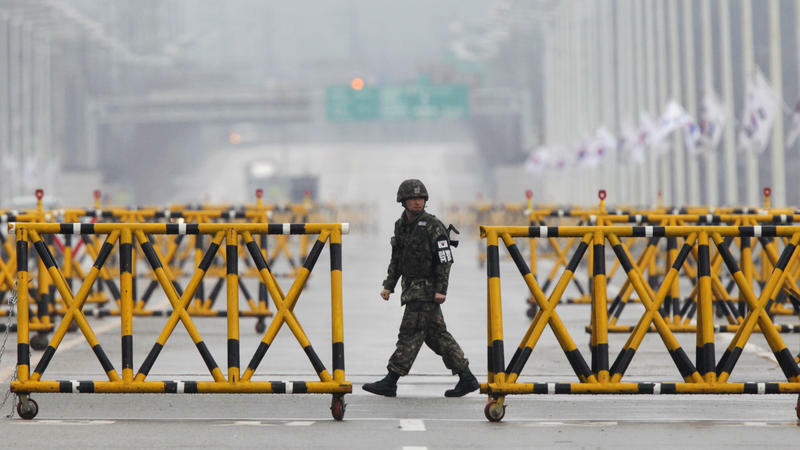 Pyongyang says the closing of Kaesong — a joint North-South industrial complex — is temporary. But the move is a big symbolic blow on the Korean peninsula and a potential disaster for some of the South Korean businesses that have invested there. Nearly two decades ago, a North Korean official threatened to turn Seoul into a "Sea of Fire." South Koreans responded by cleaning out the shelves of supermarkets and preparing for an attack that never came. On Tuesday, North Korea urged tourists and foreign companies to leave South Korea for their own safety, saying the two countries are on the eve of a nuclear war. More than a week has passed since thousands of dead pigs were first discovered floating in a river in Shanghai, but authorities have yet to explain fully where the pigs came from or why they died. 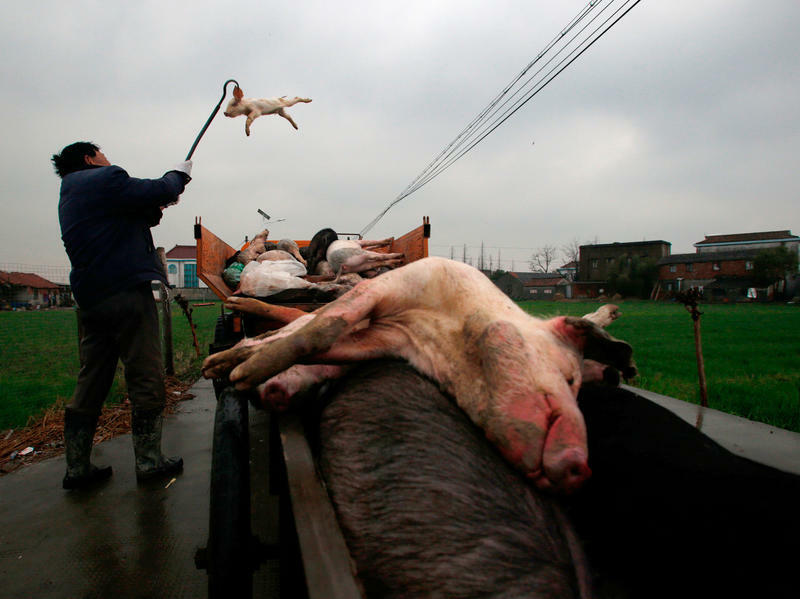 Fourteen of the pigs had tags in their ears identifying them as coming from Jiaxing city, in neighboring Zhejiang province. Getting to the bottom of the pig story, though, is tough. 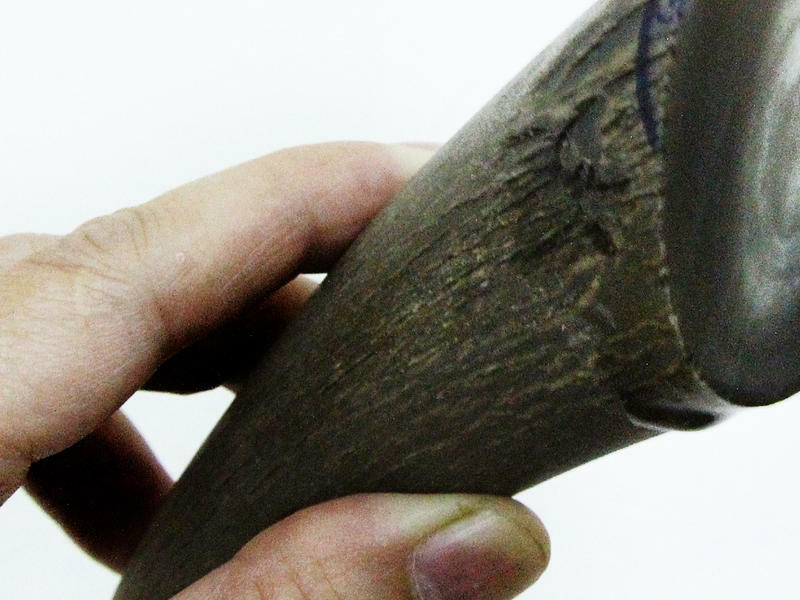 A visit to Zhulin village, where most everyone raises pigs, was greeted by serial denials. Every week, thousands of young Chinese gather online to translate popular American movies and TV shows into Mandarin. Some do it for fun and to help people learn English, while others see it as a subtle way to introduce new ideas into Chinese society. 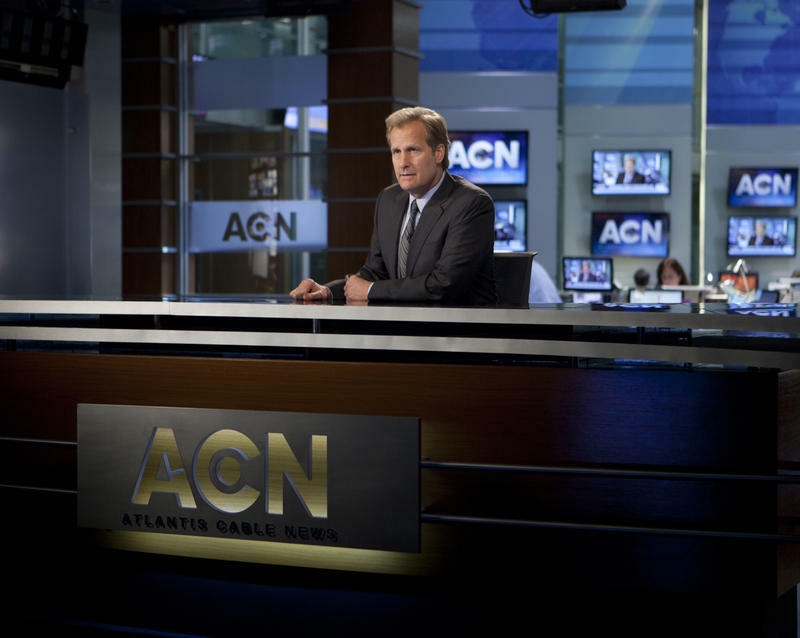 Among the more popular American TV shows on China's Internet these days is HBO's The Newsroom. One reason is an exchange between a college student and a news anchor played by Jeff Daniels. The young woman asks the aging newsman why the United States is the greatest country in the world. The lure of the China market is legendary. The dream: Sell something to 1.3 billion people, and you're set. Ask the MBAs from the University of Pennsylvania's Wharton School who tried to launch Auntie Anne's pretzels in China. 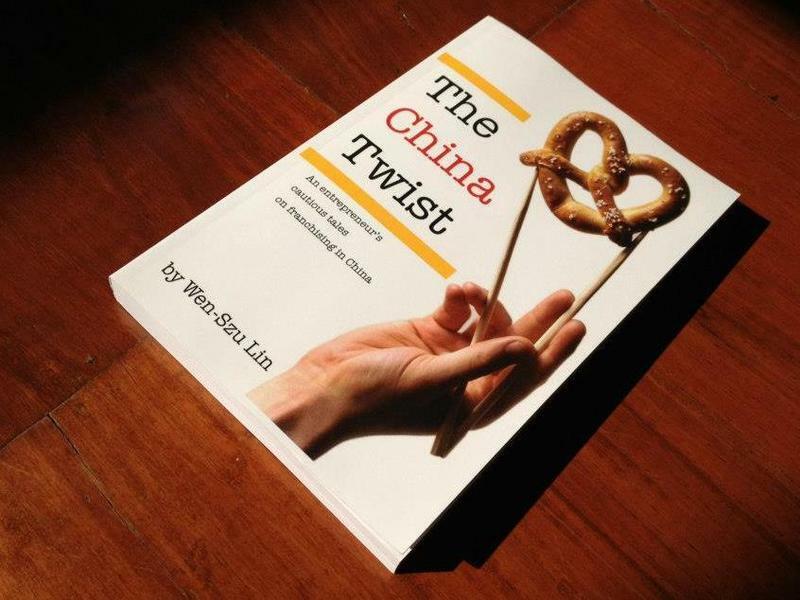 The result is a funny, instructive and occasionally harrowing journey that is now the subject of a new book, The China Twist.